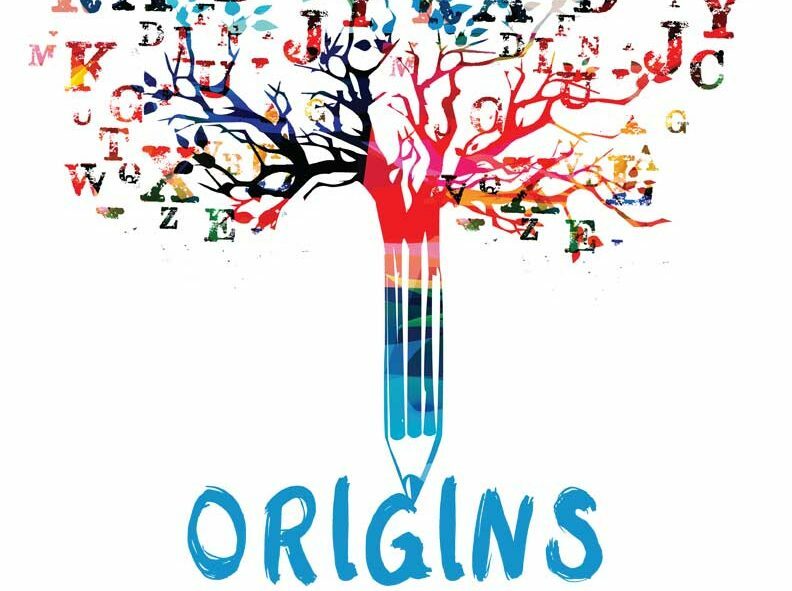 In the fall of 2017 the call went out inviting writers from the West and East Kootenay areas to submit work on the theme ORIGINS: WHO ARE WE? WHERE DID WE COME FROM? We received 34 submissions from all over the Kootenay area; some from as far away as Invermere, Kimberley and Grand Forks. The judges were looking for originality, creativity, as well as just plain good writing. Winners were announced in February 2018. Winners received cash prizes and publication in this winners’ anthology as well as publication in an online anthology, Black Bear Review out of Selkirk College. Our judges were hard pressed, in some categories, to choose among the interesting and creative perspectives on the theme. The Newcomers Category was judged on merit of ideas and conceptualization rather than mastery of language because these entries are expected to be from people for whom English is a second language and possibly a recent one. All other categories were judged on quality of writing, clarity of language, originality, creativity and reader impact. We were looking for good writing that touches the reader. The judges and the organizing committee agreed that, while we wanted to offer publication to the winning authors we were only able to provide proof reading and minor editing adjustments, not professional editing to reach publishable standards. The committee did not have the financial resources to hire an editor and we felt that it should be the writer’s responsibility to hone their work to the highest possible level. Therefore the work in this anthology should be considered work in progress and we encourage the authors to use this award as a stepping stone to hone their craft and pursue their dream. The competition was a fixture of the literary community in the Kootenays from 2004 to 2016. Originally it ran under the auspices of the Nelson and District Arts Council then under the Kootenay Writers Society. The competition did not run in 2017 but was revived and expanded for 2018 to include two new categories: Indigenous Writers and Newcomers. The new categories honor the history of our area and the native lands on which we live plus the new Canadians who have come to this country and are working hard to settle into life in Canada. However, we are sad to announce that this will be the last year for the KLC. The organizing committee is disbanding. The lack of active support to run the event has led to the unfortunate conclusion that there simply isn’t the need for this kind of event for writers on a local level. There are many other literary competitions on a provincial or national level and we hope that Kootenay writers continue to produce exciting work and continue to submit their work elsewhere. With the able assistance of Marisa Varley. The Kootenay Writers Society gratefully acknowledges the funding support of the Columbia Basin Trust Community Initiatives Program through the Regional District of Central Kootenay. Without this support the project would not have been possible. We are also grateful for the assistance of the Columbia Basin Trust for Literacy, Selkirk College and Black Press.